This last week the Department of Health and Human Services (HHS) released its most detailed reports to date showing the results of the first period of open enrollment in the Health Insurance Marketplace. 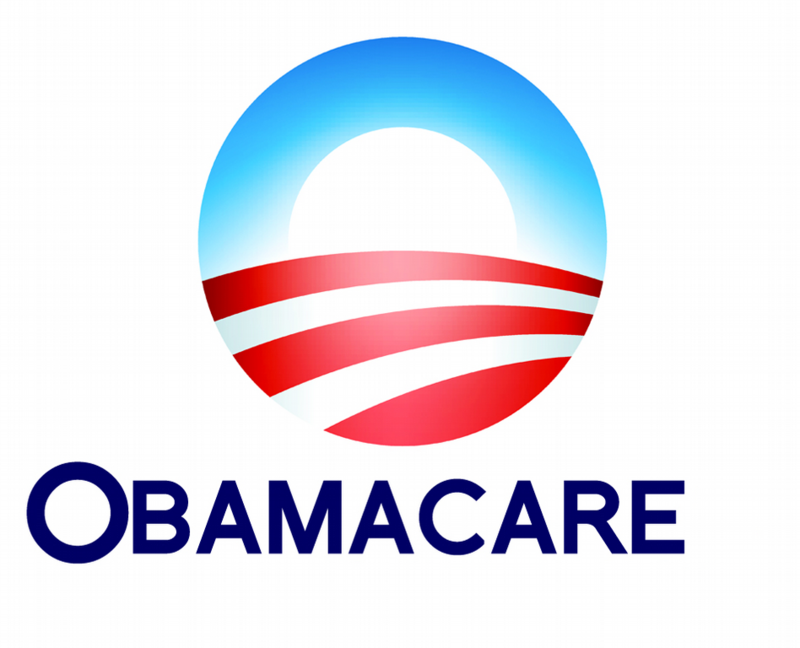 As of November 13, 2013, Obamacare scored a total of only 106,185 individuals enrolled through the exchange while more than 4.8 million Americans received notices that their preexisting plans will be cancelled. So far, the scorecard doesn’t look very good for Obamacare and the number of cancellations notices continue to skyrocket. What action should every small employer (under 50 employees) take now? · Applicable Large Employers who have 50 FTEs must offer health coverage to all full-time employees or face pay or play fines. · Coverage not mandated for part-time, temporary, seasonal and variable hourly employees so must include in handbook new classification information and new hire packets. · Move benefits to separate explanation of benefits booklet and out of handbook as much is still undecided. · Keep everything “as is”. 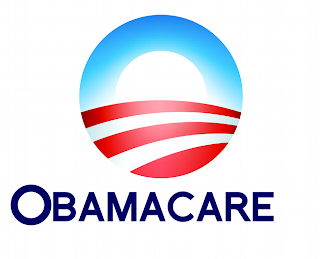 Cover issues like “grandfather rules” and notices that still apply in Obamacare. · Terminate group plan and either keep the money or give a pay raise. For more information click here to view Obamacare webinar. Tommy Eden is a partner working out of the Constangy, Brooks & Smith, LLP offices in Opelika, AL and West Point, GA and a member of the ABA Section of Labor and Employment Law and serves on the Board of Directors for the East Alabama SHRM Chapter. He can be contacted at teden@constangy.com or 334-246-2901. Blog at www.alabamaatwork.com. Information for the article also contributed by Alan Chappell of Chappell Consulting.